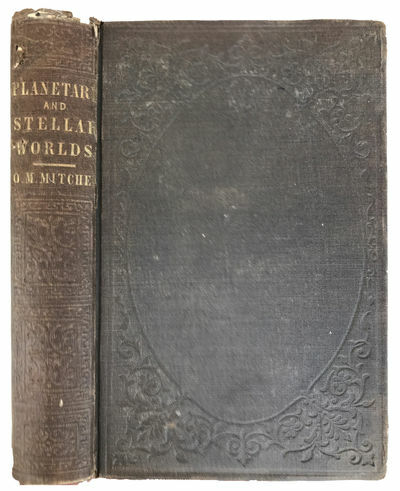 The Planetary and Stellar Worlds. A popular exposition of the great discoveries and theories of modern astronomy. In a series of ten lectures. by MITCHEL, O. M. (Ormsby Macknight) (1810-1862).